1. 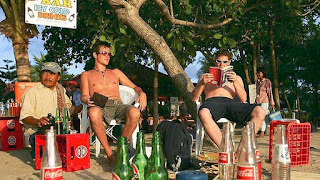 Tips on planning a vacation in Bali do not try this holiday season because the price could go up or forced ‘ve wanted to vacation to Bali , just calm down … traveler must actively seek and search terms – basic things like hotels and transport in Bali and of course make a list of objects that will be visited tourist attractions in accordance with the region in order to minimize costs more and can estimate how long will holiday in Bali . 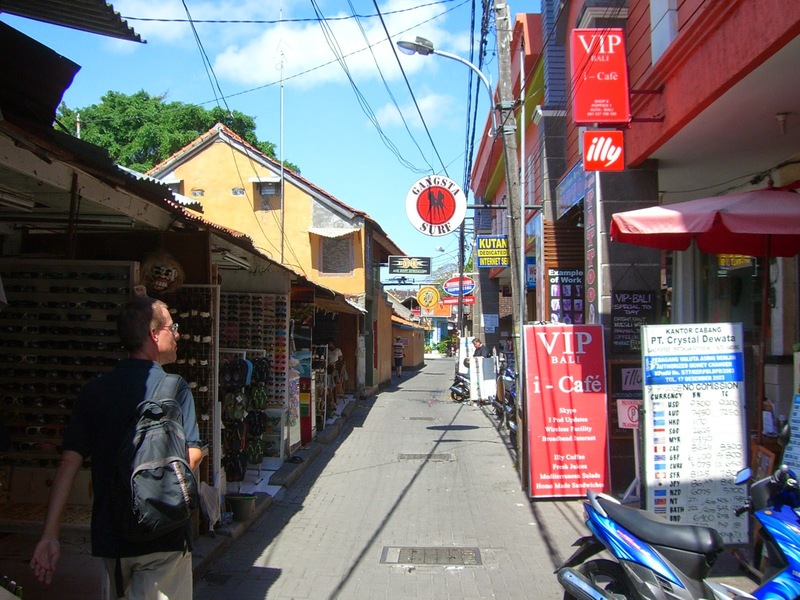 South Bali’s tourist attractions area : GWK , Tanjung Benoa , Kuta , Pura Uluwatu , Padang – Padang , Dreamland Beach, Blue Point , Suluban and much more . 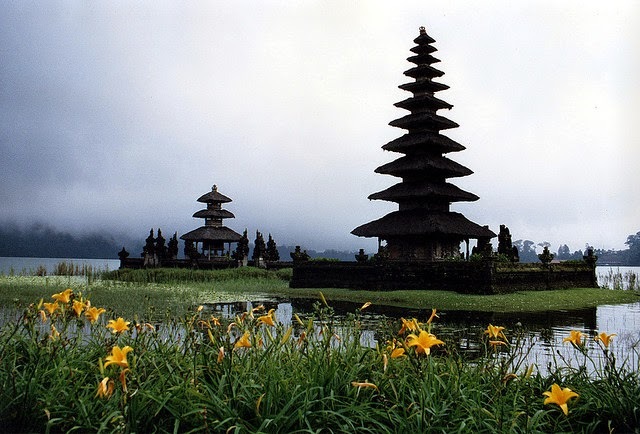 Touristic area of West Bali : Pura Tanah Lot , Taman Ayun , Bedugul , Alas Kedaton , Tamblingan Lake , the Yellow Temple and many more . Note : To search for star hotels or villa for the family or perhaps want to honeymoon in Bali can see stuff cheap hotels in Bali for a family , sometimes there are some hotel promo price and discounted price … good luck . 3. To eat do not worry, if you live in an area poppies many cheap food stalls. 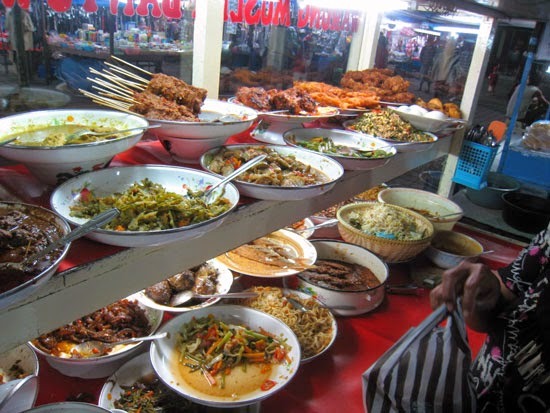 We can try rice Rames at Kuta beach besides a lot of fast food around Kuta beach. Happy holiday in Bali hopefully fun.